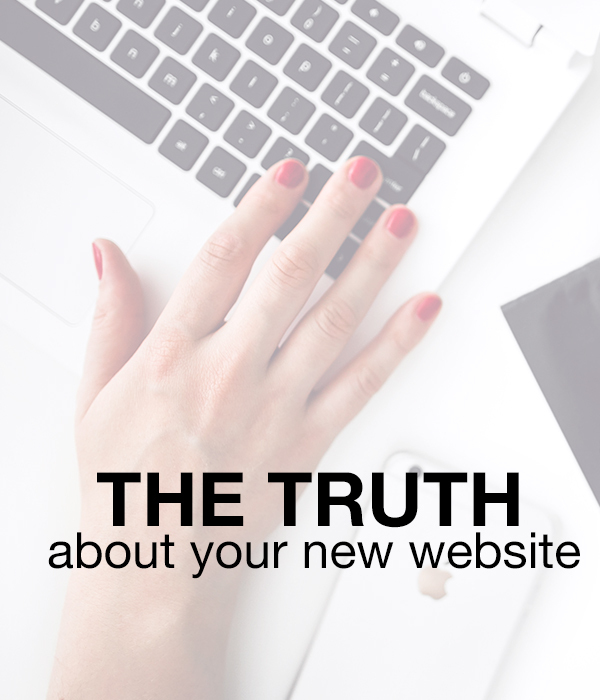 Here is the single greatest truth about your small business website. It’s not enough. That’s right! I said it’s not enough! There is no magic-unicorn-make-tons-of-money-from-my-website button. You must do more. I’m not knocking websites- a central web location for your business is an necessity. But it’s not enough for those business owners who want to bring in more dollars/leads/clients. Small business owners need to start embracing the idea of online presence and discard the concept of website. You don’t go out and get a website anymore, you go and create an online presence. Yes, it’s more involved, it’s more social and it takes more time or more budget or more of both. How to be effective and what platforms to use should be specific to your business, not decided “willy-nilly” or done because “everyone else is doing it”. And, it needs to be tested, measured and evaluated (yep, more time). Don’t get me wrong- I’m not saying this is a bad thing. There is far more opportunity for good, honest, authentic businesses to grow online that there ever has been. So if your not saying “here-here” or “amen” (as in you already knew this truth) but are instead either angry, frustrated or having an Ah-Ha moment then my advice to you is to embrace the truth.